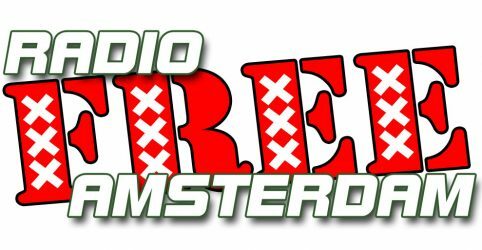 Radio Free Amsterdam offers unique broadcasts from our family of DJs. With daily posts accessible on the front page. After the hour show has played out the next will begin. You can explore the rest of the website using the menus. Discover program playlists, DJ biographies, show descriptions, video, images and other goodies. 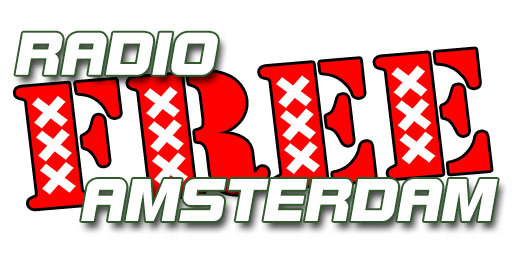 Keeping the music alive with grass roots radio, blues, jazz and reefer.